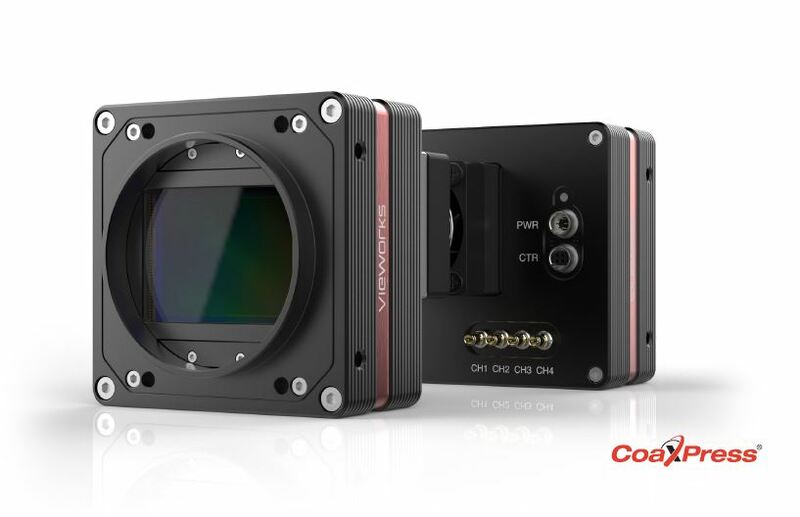 The VC-151MX is the latest model from Vieworks VC series, is a new 151 Megapixel CoaXPress camera based on the latest CMOS image sensor technology (IMX411) from Sony Semiconductor Solutions Corporation. The VC-151MX-6 offers up to 6.2 frames per second at 14192 × 10640 resolution. Equipped with the Vieworks’ innovative technologies proved by world’s top FPD manufacturers, the VC-151MX camera offers highly uniformed images and high speed image processing capabilities. Featured with high quality image uniformity and high resolution, these cameras are ideal for demanding applications such as FPD, PCB and semiconductor inspections.